The advent of creating the most productive and useful apps has been the driving force for Android developers for years now. But the game plan changed completely when the concept of an app marketplace was brought to reality with the Google Play Store. Notorious for harboring less-than-perfect apps before, Google has tightened the terms and policies for what kind of apps are allowed to make the Play Store their home. These restrictions have kept some of the most useful Android apps away from the official source, forcing users to sideload them. By enabling Unknown Sources on your Android device, you can install apps directly in their APK format. We’ve sieved through the unchartered territories of the Android world to get you the coolest apps that you won’t find on the Google Play Store. 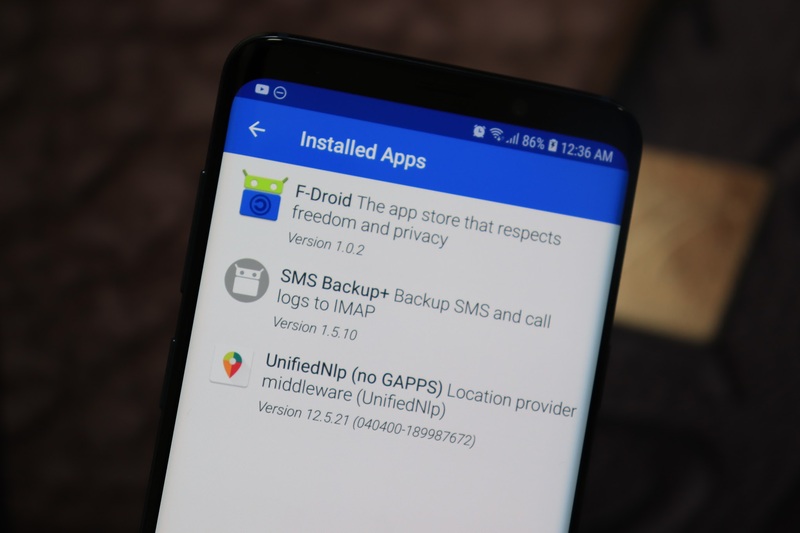 The only reason you’d want to avoid installing APK files from untrustworthy sources is for security reasons, but F-Droid eliminates this concern entirely. This Free and Open Source app store brings you the best of Google Play Store without the red tape involved, so your user data is never tracked and there aren’t any unwanted advertisements. Not only does F-Droid Android APK client have an always updated list of apps, but even those that Google blacklists without any legitimate reason. Considering the fact that YouTube doesn’t even want you to listen to the audio when the screen is turned off, it is understandable why such a useful app like Videoder is not available on the Google Play Store. 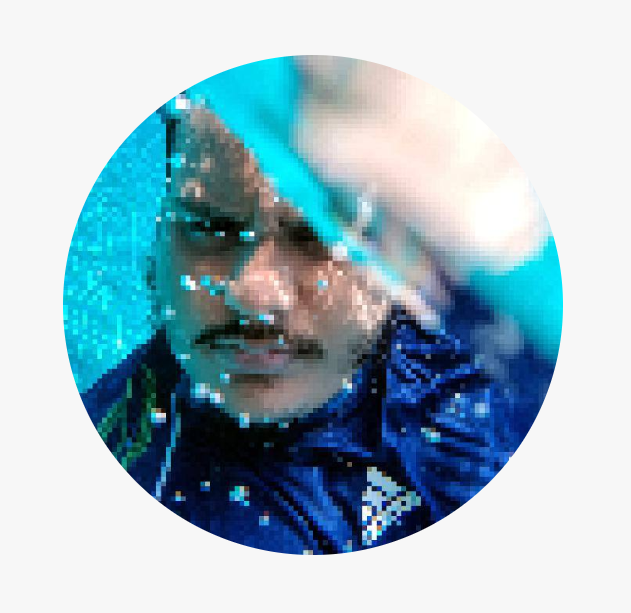 A souped-up version of the YouTube app for Android, Videoder allows you to download videos from more than 50 other websites such as Facebook, Instagram, Twitter and more. Apart from converting videos into MP3 audio in real time, you can download videos in 4K resolution, get rid of ads for good and so much more. This may seem like a weird addition to the list, considering that the app already exists on the Google Play Store. However, the Tasker app is available as a purchasable item, but for those of you who aren’t 100% certain about putting your money on the table, you can fetch the trial version of the app from their website. 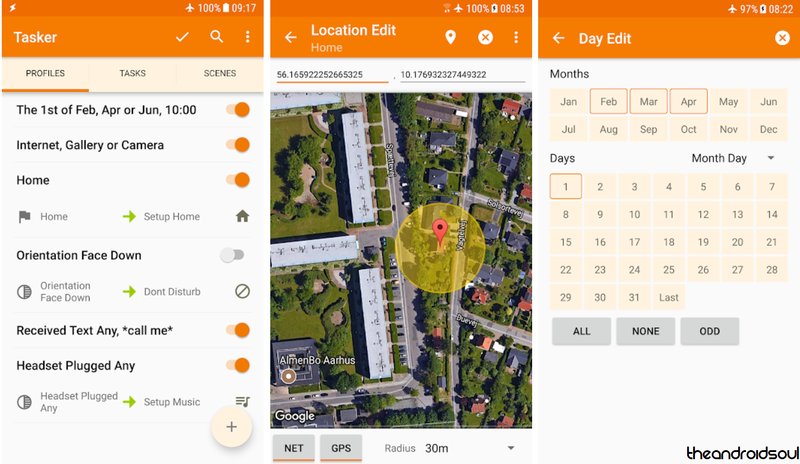 The 7-day trial version of Tasker is just long enough to help you test out automation features for Triggers, Actions (plugins), Tasks, Scenes, and so much more. While the service was primarily created for PC users, especially gamers who want to try out a variety of apps and games at a fraction of the cost, the popularity of Humble Bundle has brought it to Android as well. This unique service brings you a bunch of apps and games at a single monthly subscription price, where you end up paying cents for products that are worth dollars. Humble Bundle works officially with the app developers and several other charity organizations, so every transaction you make brings something good. 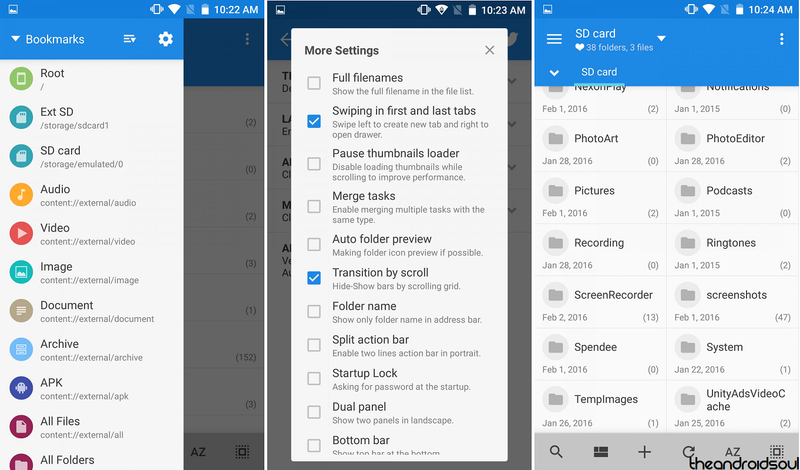 We’ve already cruised through the best file managers on the Google Play Store, and we still come back to MiXplorer every time. With the capability to handle more than a dozen different compressed file formats, features such as drag and drop user interface, massive connectivity features such as FTP, LAN, and support for more than a dozen cloud platforms, MiXplorer also keeps the user experience completely ad-free from top to bottom. Apart from a few selective Android OEMs who offer equalizer apps right out of the box, finding one that works ideally can be a mammoth task. 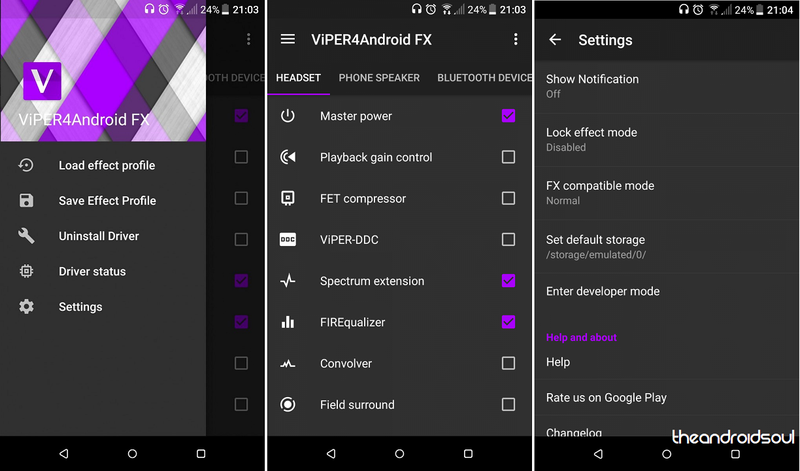 However, Viper4Android has been developed for all you audiophiles out there to not only fine-tune the speakers of your Android devices, but tweak the hardware elements of it as well. You can not only create finely adjusted audio profiles for different environments, but also make the most out of advanced features such as FET compression, Spectrum extension, AnalogX and more. We’ve tried our best to include only the apps that do not fall in the legally grey area, of which there are many. 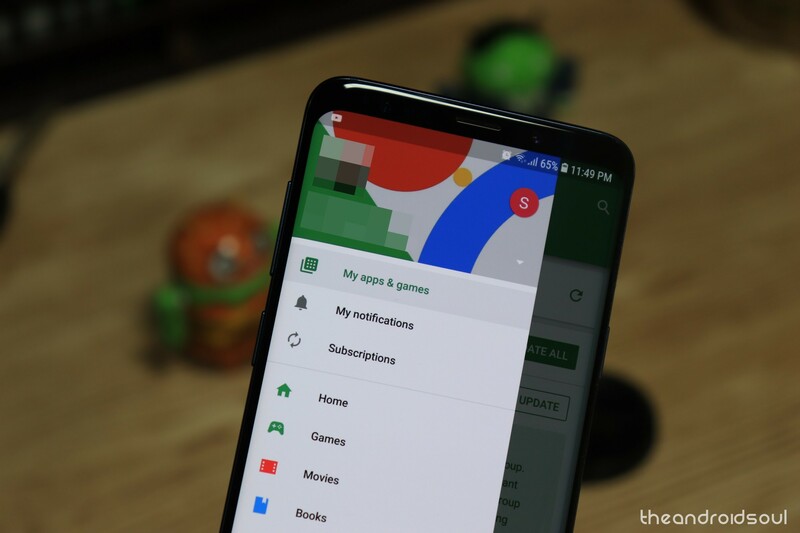 Be sure to let us know which of these apps is worthy of being on your Android device, despite not being on the Google Play Store.